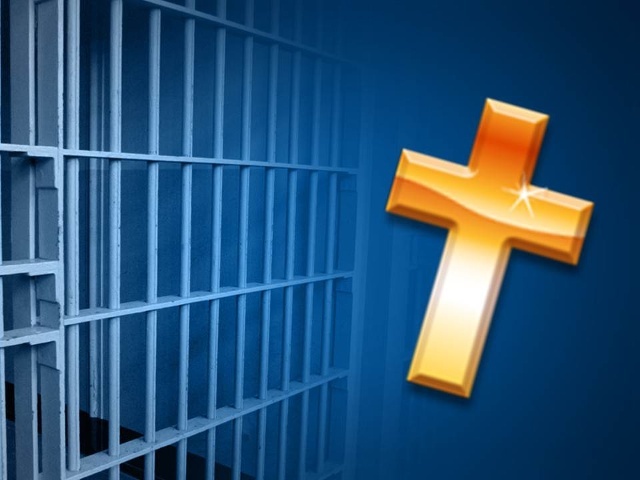 Cynthia Head, 51, of Brookfield, MO was sentenced to 21 months in prison for embezzling funds from the Brookfield Church of the Nazarene by writing unauthorized church checks to herself and making unauthorized withdrawals from the church’s bank account. She was also ordered to pay restitution of $192,000. As part of the embezzlement scheme, Head also made unauthorized purchases with church checks at local Walmart stores of such items as computers, cameras, and vacuum cleaners only to then return the purchased items for cash. Head’s fraud scheme began in September of 2007 and lasted until October of 2013 and netted approximately $192,000 in fraudulent proceeds which Head used for her own personal benefit. As Treasurer, Head held a position of trust within the Brookfield Church of the Nazarene and this position of trust significantly contributed to the commission and concealment of the fraud. This entry was posted on Thursday, February 5th, 2015 at 2:29 pm and is filed under Uncategorized. You can follow any responses to this entry through the RSS 2.0 feed. You can leave a response, or trackback from your own site.